Daniel Robert Lynch, a young and artistically gifted student, was a victim of mistaken identity in a shooting on September 22nd, 2006. “Dan” was an inspiring art student working towards his Bachelor of Fine Arts Degree. He had a dream, and nothing was going to stop him… nothing except a bullet. Following his tragic death, his parents, Robert and Marian Lynch worked passionately to establish The Daniel Robert Lynch Art Education and Scholarship Program (DRL Art Program) in loving memory of their son. The DRL Art Program is now part of the Cache Education Foundation and provides art supplies and scholarship funds to students inspired by art. Daniel’s Dream is the story of Daniel’s life, death, and the legacy he left behind. 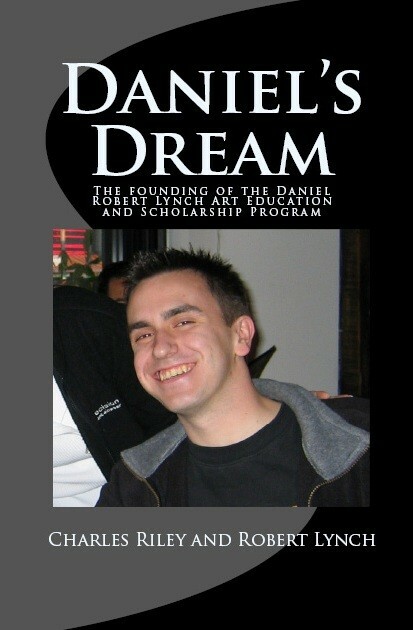 Daniel’s Dream is now available at Amazon.com in paperback, or ask your local bookseller to order it for you. It is also available in Kindle Reader and Barnes & Noble Nook Book. Dr. Marie Bartek’s life has been uneventful as the local veterinarian on Sullivan’s Island, SC, until her ability to see spirits returns after eighteen years. After confiding in her best friend and realizing their interests in the paranormal, they organize a paranormal investigation team called Sullivan’s Island Paranormal Society, SIPS. Marie learns to channel her ability through the help of one of the team members, but not before learning the spirits are trying to warn her about the murders taking place on Sullivan’s Island. 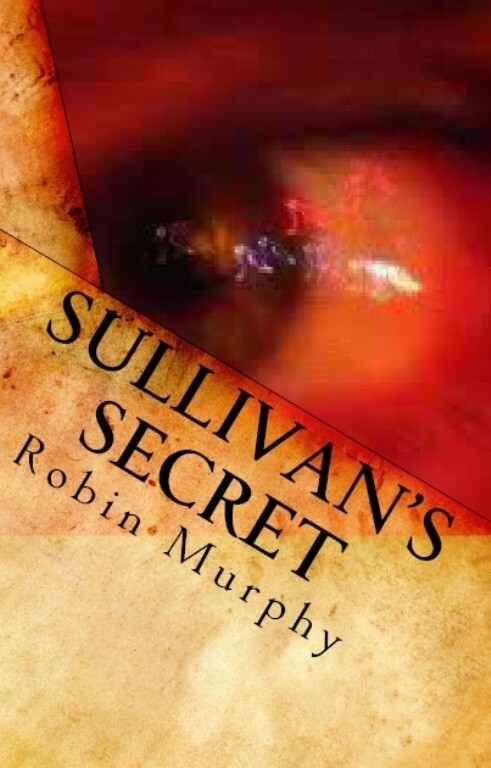 Sullivan’s Secret captivates the reader with murder, suspense, and the world of the paranormal. Sullivan’s Secret is now available at Amazon.com in paperback, or ask your local bookseller to order it for you. It is also available in Kindle Reader and Barnes & Noble Nook Book. Our new authors are excited about their new books and hope you will consider purchasing a copy for yourself, a friend, or a loved one who are sure to enjoy these wonderful new books! Glad to have discovered Plain & Simple Books. Always looking for new authors, books and publishers to feed my book addiction!